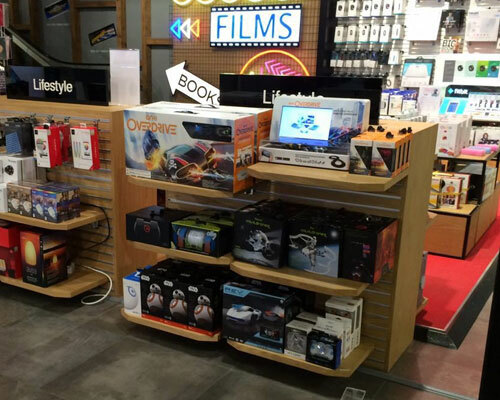 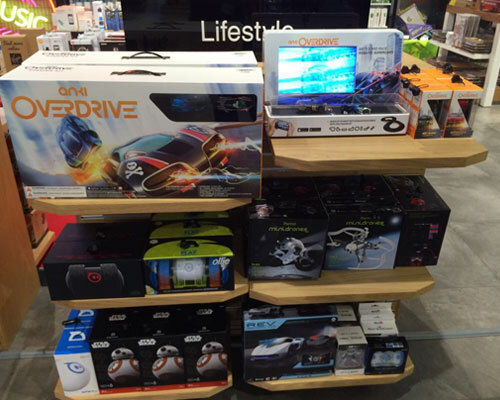 Virgin Megastore | Middle East Exclusive Distributor, Dubai, UAE - Sphero, Parrot, Eurotalk, Rosetta Stone, Griffin, Duty Free, Retailers, Airline. 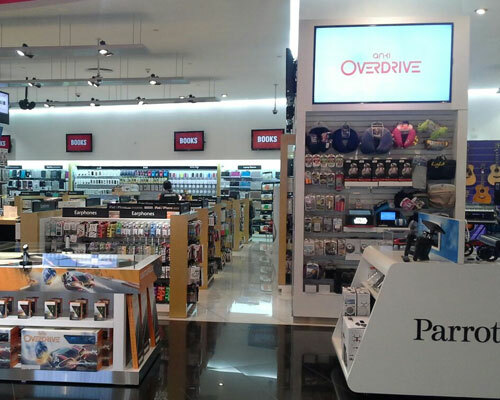 Virgin Megastore is a global leader in retail entertainment with over 14 stores throughout the Middle East. 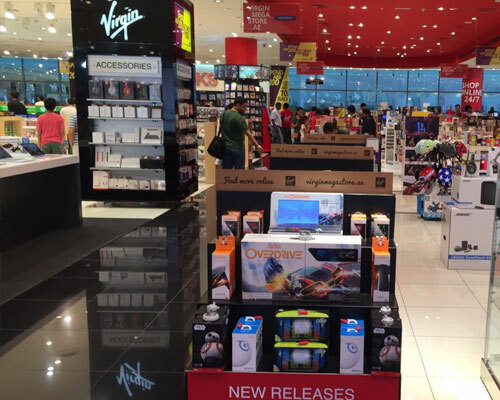 Since its establishment in the UAE in 2001, Virgin Megastore made it their goal to expand their operations in the Middle East as well as its product selection lines to fulfill the growing needs in the region. 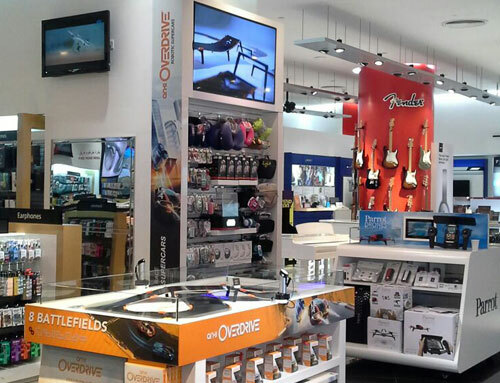 Virgin Megastore has created a whole new dimension in entertainment by catering to local cultures through events, activities and supporting local artists in each market it enters. 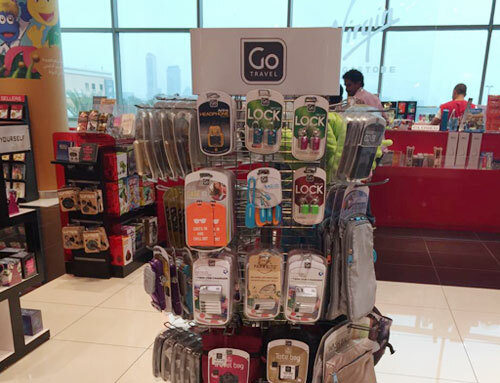 Virgin Megastore is truly a global brand with local flavor. 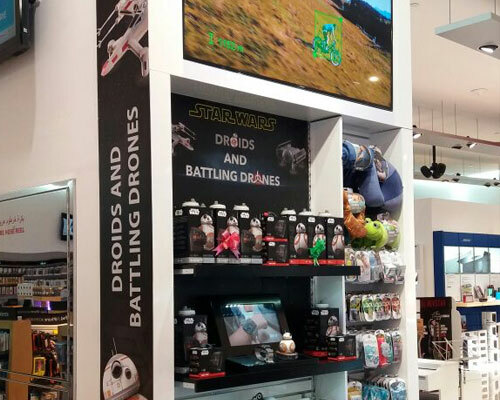 With its unique shopping experience, Virgin Megastore is an innovative entertainment destination for the young and young at heart. 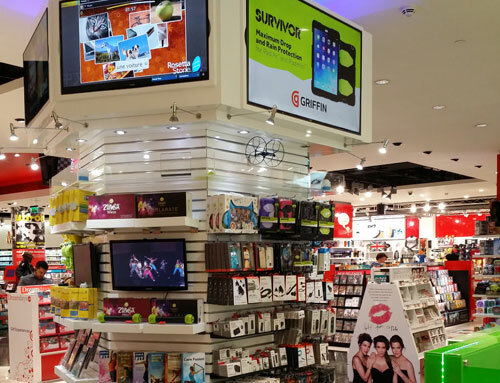 As active sponsors of major entertainment events in the Middle East, Virgin Megastore's support and partnership is not only innovative and interactive, but highly compelling too. 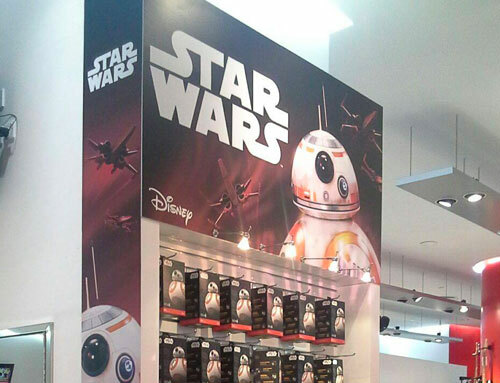 And there's a good reason for that - they have the right mix of the target group coming into their premises every single day. 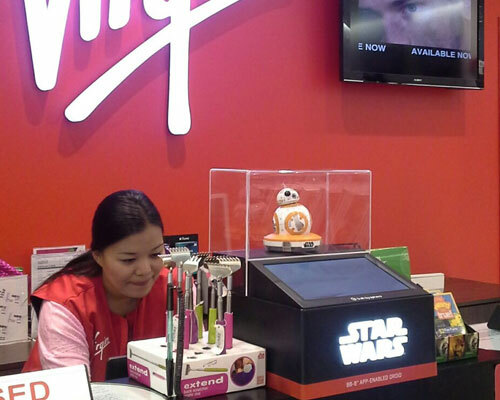 So be it concert tickets or pop-idol merchandise, Virgin Megastore is the place to get it all.